After 11 successful years in our present location, we are finally relocating to a purpose built new premises. Centrally located at Meadowbrook in Queensland between Brisbane and the Gold Coast, we invite you to call in should you be near the Logan Motorway. 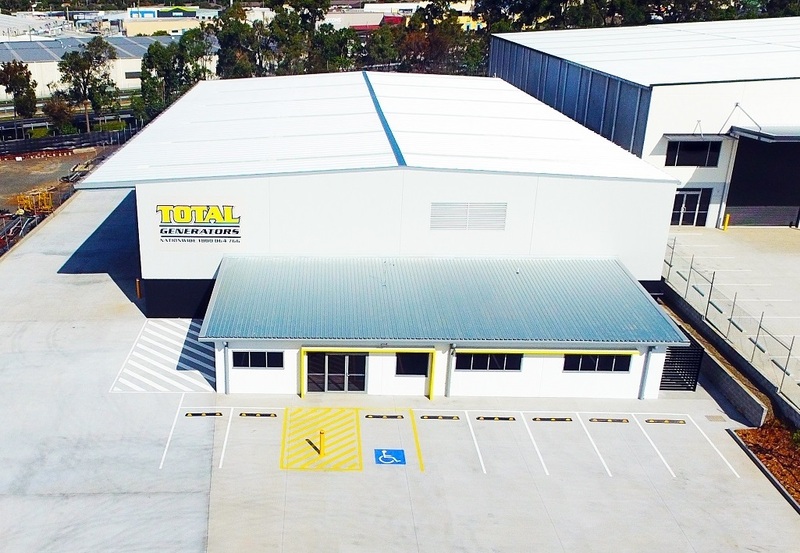 Our new address is 34 Blue Eagle Drive, Meadowbrook and you are most welcome to visit to keep in touch with the latest Power Generation Equipment on display.